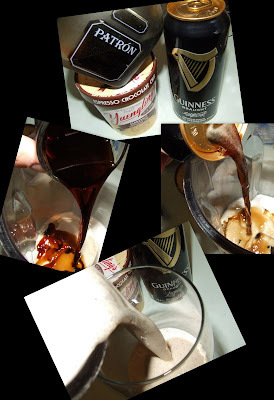 My Beerific Mudslide is a cool, creamy adult treat that is simply wonderful! This recipe fills two stout glasses. I may actually have to try this. But I am going to warn you, if I gain weight, I'm blaming YOU.